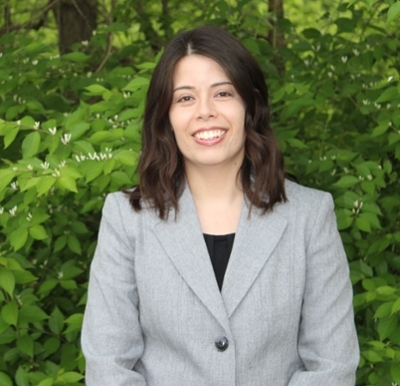 Cynthia Smith, a literature graduate student at Miami University, was recently awarded the Albert M. Greenfield Foundation Dissertation Fellowship at the Library Company of Philadelphia. Earlier this year, Smith was awarded the Harriet Beecher Stowe Society Award for Up and Coming Scholars. 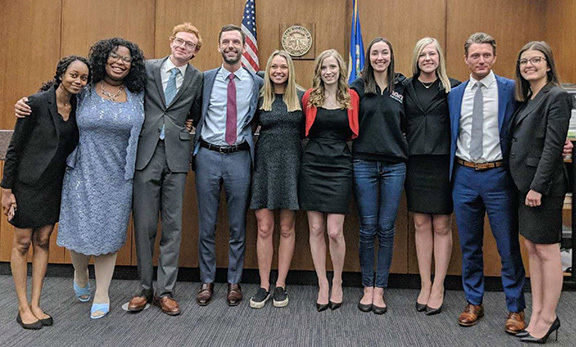 Afro-Futurism as the "liberation genre"
The Miami University James Lewis Family Mock Trial Program team won the 2018 American Mock Trial Association National Championship Tournament held in Minneapolis, Minnesota, April 20-22, beating defending runner-up Yale University. The 2018 Gutsche Alumni Lecture organized by the Department of English featured Jenny Rooney '92, editor of Forbes' CMO Network.